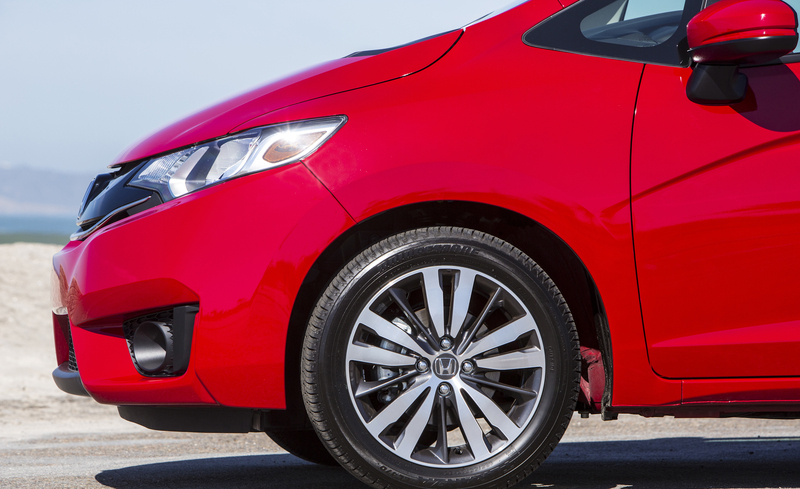 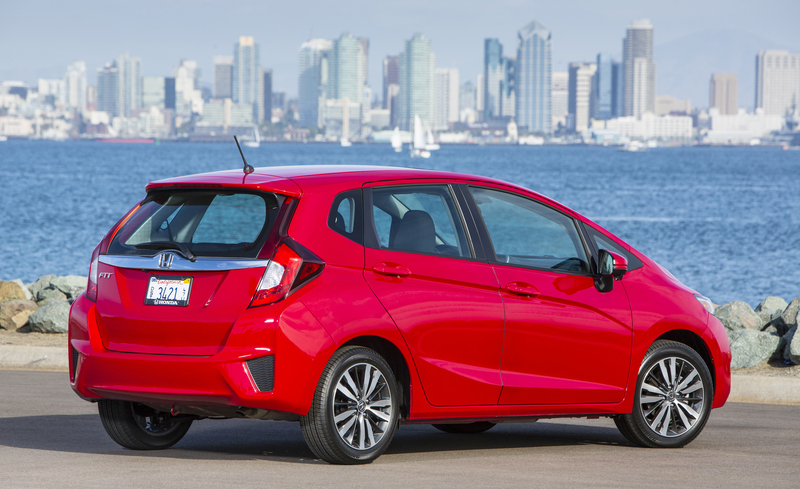 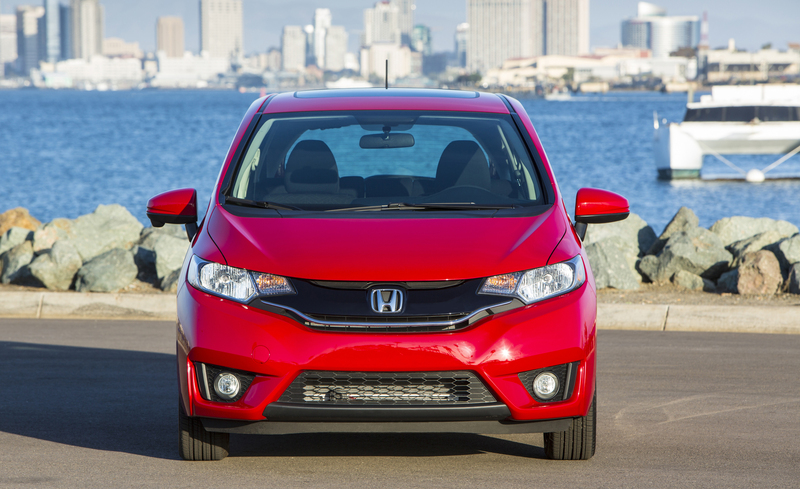 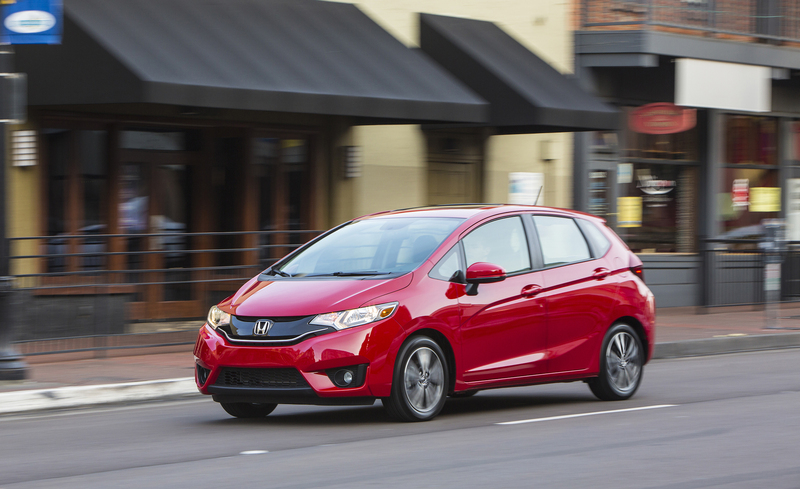 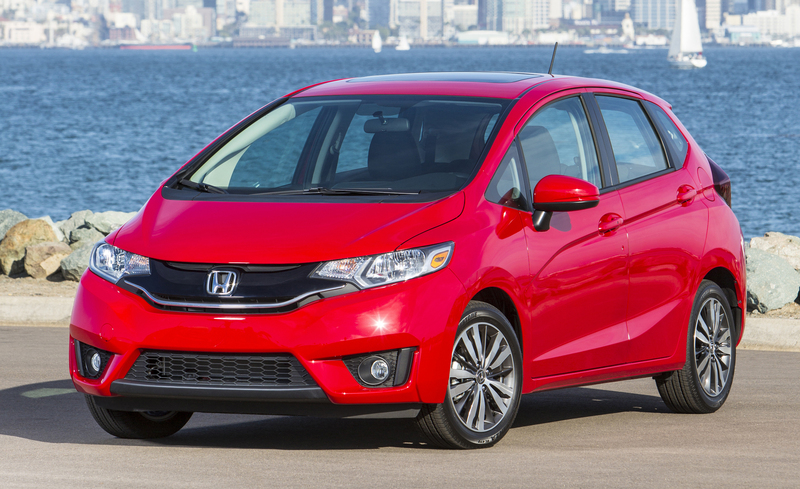 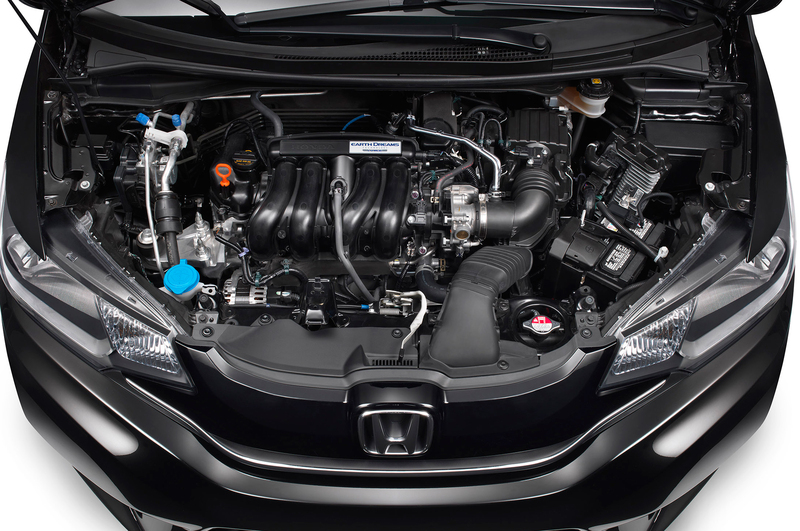 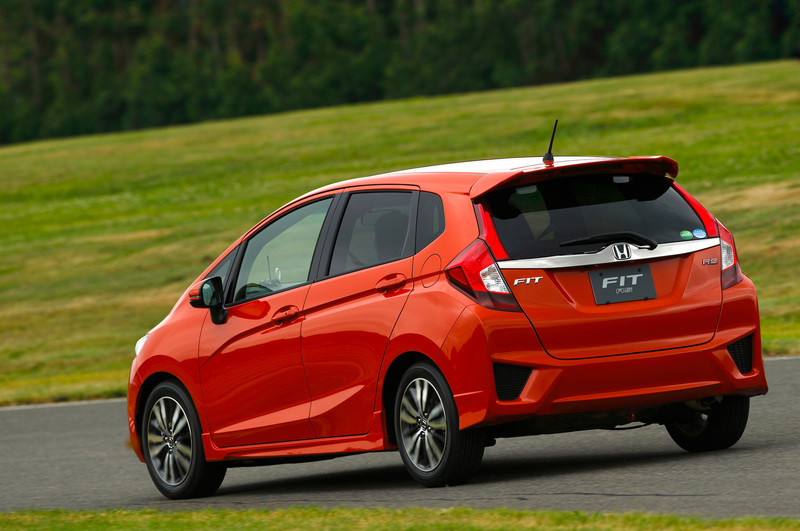 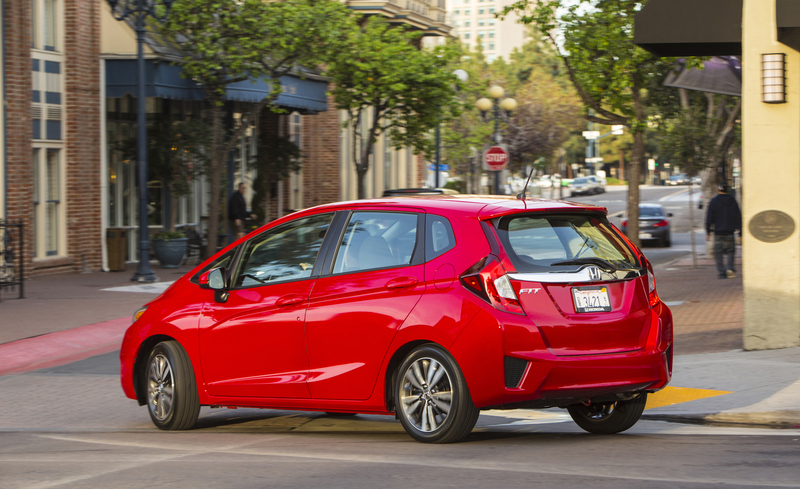 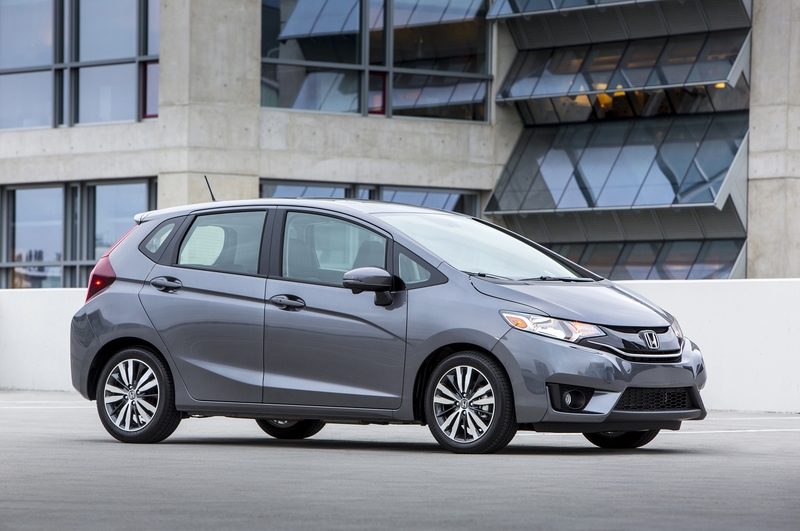 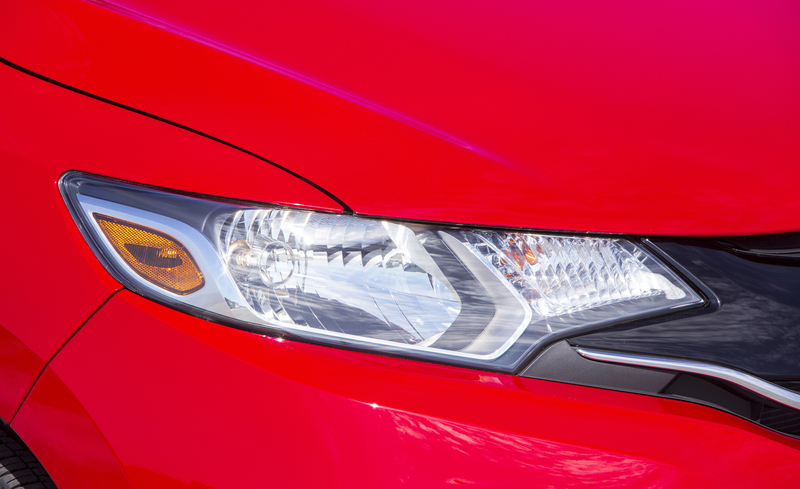 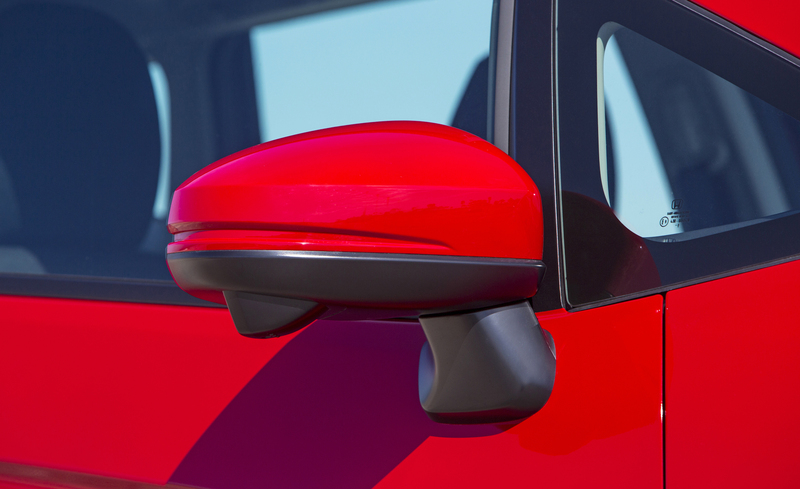 A flexible interior, an efficient powertrain, and agreeable pricing make the 2015 Honda Fit an easy recommendation. 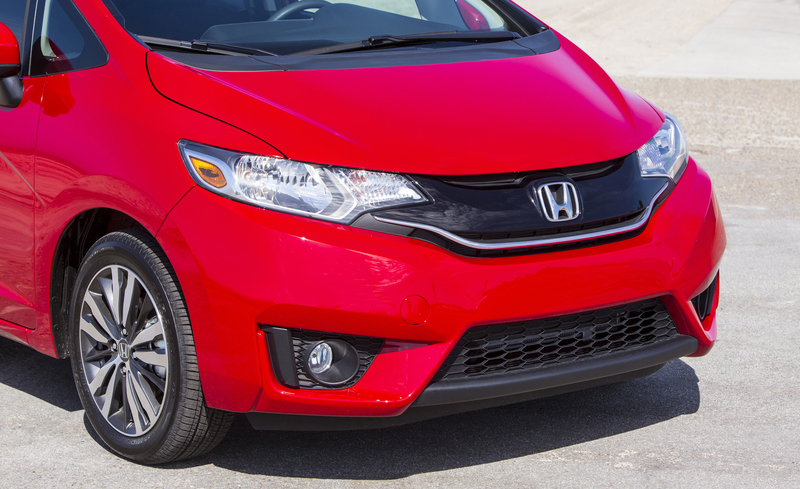 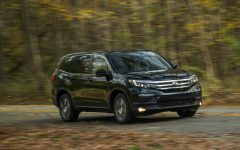 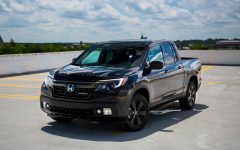 Its firm ride makes it fun to drive, while light steering makes it great for in-town driving—icing on the cake. 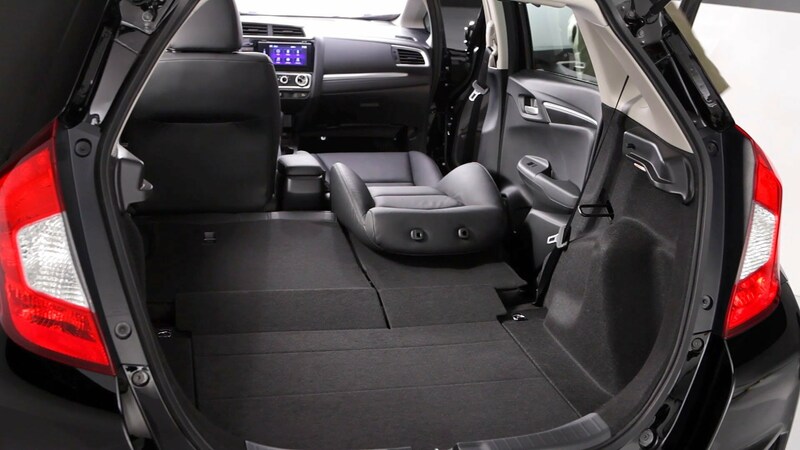 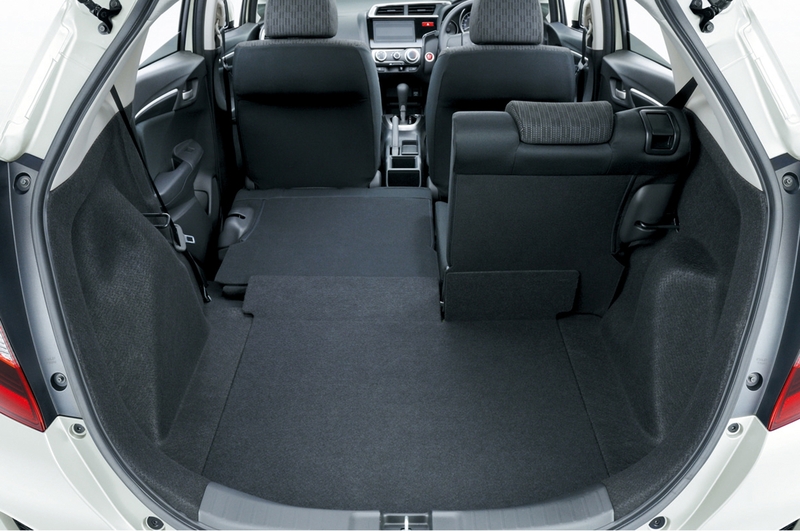 The handy multiconfigurable interior offers more cargo room than the Fit’s size implies, too. 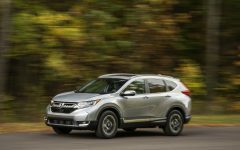 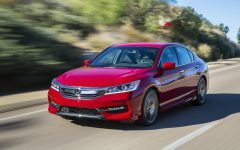 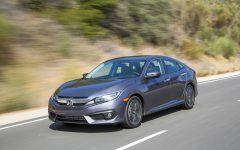 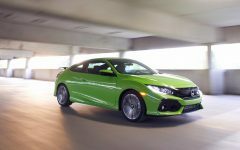 The 130-hp 1.5-liter engine drives the front wheels through a six-speed manual or a CVT. 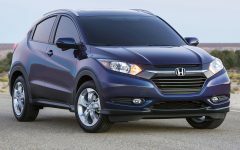 Uplevel EX and EX-L models get a 7.0-inch touchscreen infotainment system; navigation is optional. 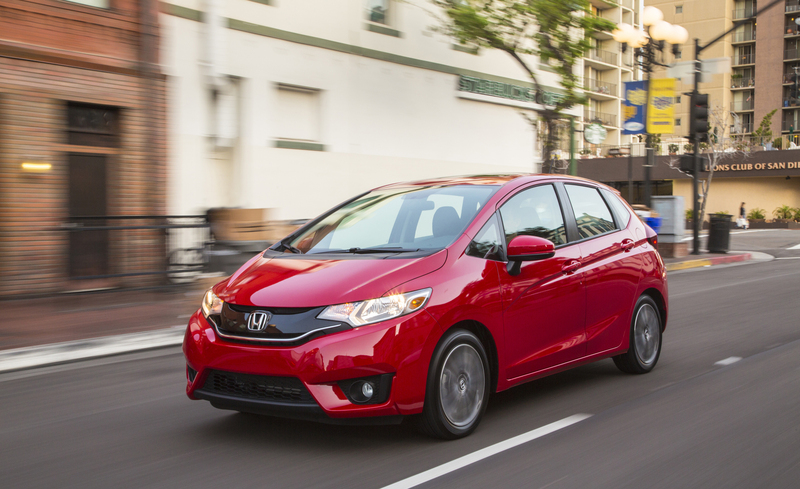 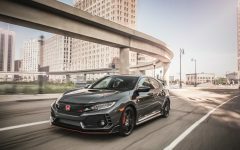 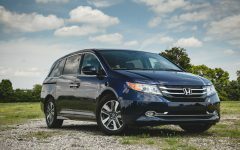 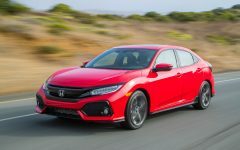 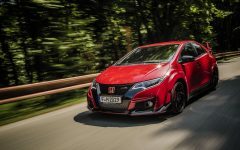 Related Post "2015 Honda Fit"